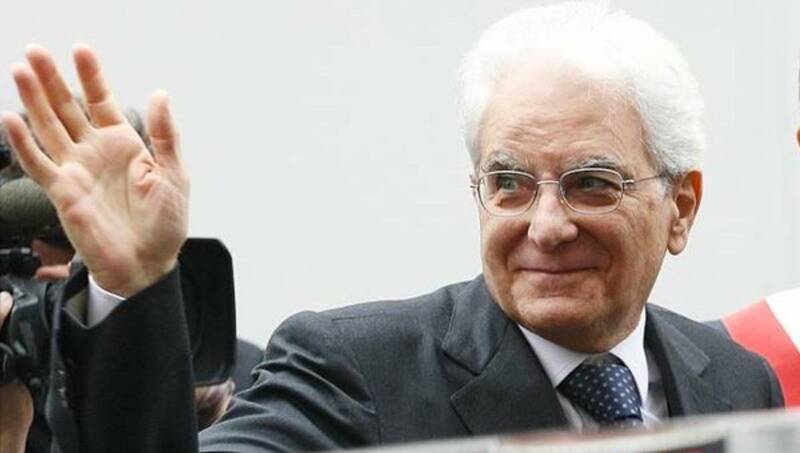 President Sergio Mattarella presented awards to 40 outstanding Italian citizens for their unique contributions to their country. Recipients, ranging in age from 18 to 90, came from all walks of life: teaching, medicine, music, police, sports. President Sergio Mattarella presented awards Nov. 12 to 40 outstanding Italian citizens for their contributions to their country. Recipients of the awards, granted for "testifying to the values of our Republic," in Mattarella's words, come from all walks of life: teaching, medicine, music, police, sports. 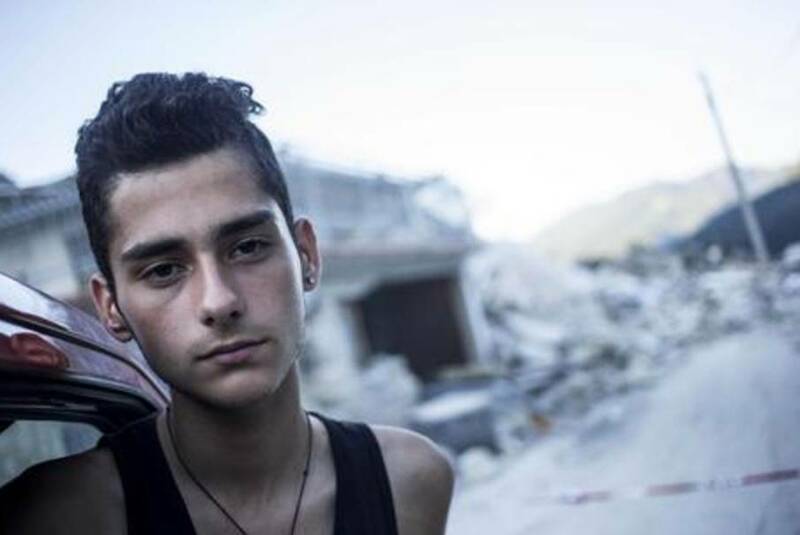 The youngest is Francesco Morelli, just 18, who was on vacation at Pescara del Tronto, in the heart of the severe earthquake that struck Central Italy August 24. Plunging into the debris, working with his bare hands, Morelli rescued no fewer than eight people. The following are only a few of the other inspiring Italian citizens whose lifework was recognized by President Mattarella. The eldest recipient is Emma Alatri, born in Rome 90 years ago. Alatri had earned a teaching degree in 1944 from a special school newly created for victims of political or racial persecution. Beginning in 1945, she taught at the "Vittorio Polacco" Jewish elementary school in Rome, serving as its headmistress from 1971 to 1979. In her teaching, said the reward, she "transmitted through her testimony the values of liberty and of democracy, and the futility of hate." Two award-winners come from the police. 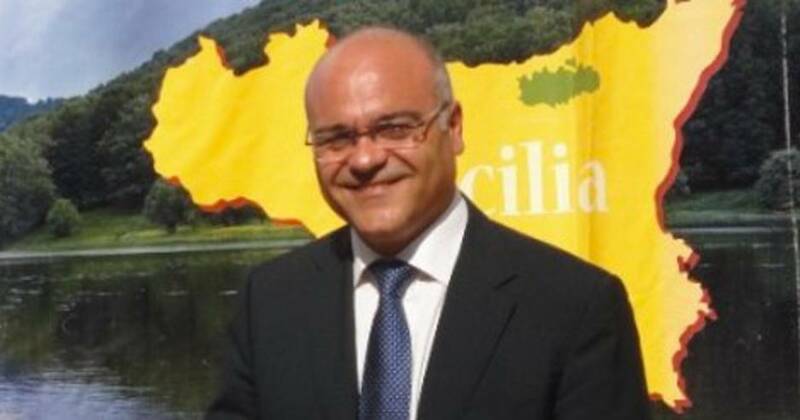 Vincenzo Tancredi, 53, superintendent of state police in Turin, was honored for "his daily commitment to defend the most vulnerable citizens, and in particular the elderly." The Turin police department has a special department called "Fasce Debole", whose job is to protect the weakest. 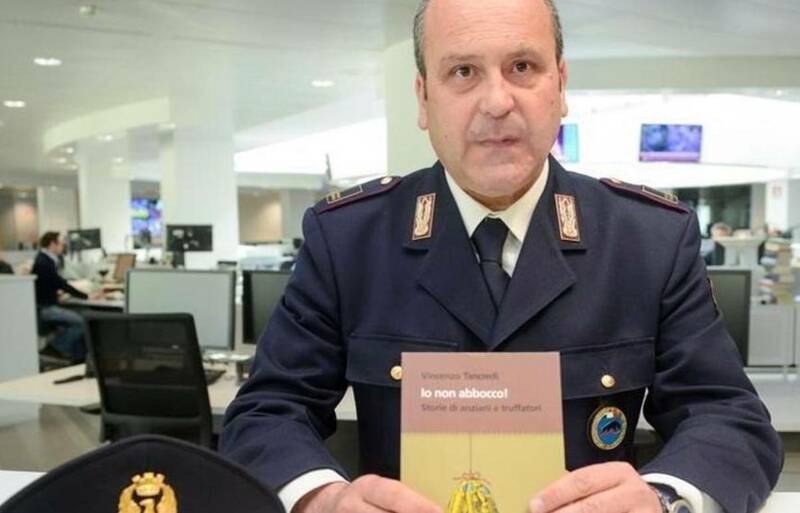 Tancredi is also the author of a book called I Non Abbocco (I don't bite). Since 1996 State police chief inspector Maria Rosa Volpe, 56, has headed the Agrigento office dealing with minors. Today she is in charge of those who have just arrived onto the island of Lampedusa, where she is known as "Mamma Maria." Her award speaks of her "sensitivity and professionalism during major emergencies, when she greets and helps unaccompanied minors arriving in our country." Giuseppe Antoci, 48, of Santo Stefano di Camastra, was honored for his commitment to combat the Sicilian Mafia. 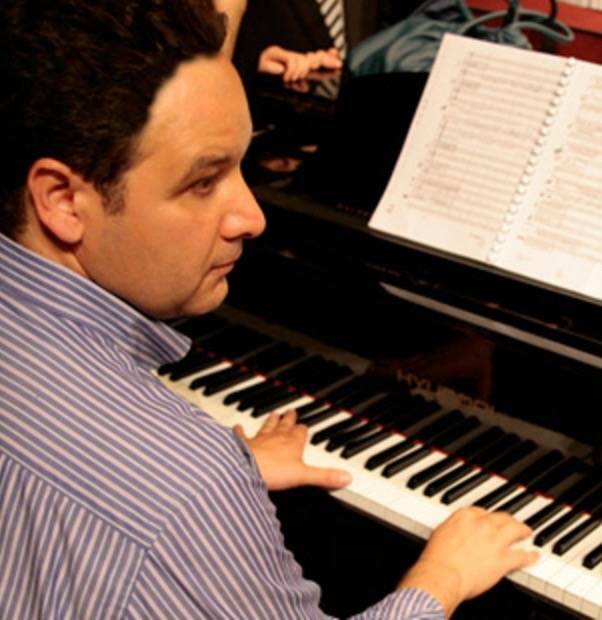 Antoci is director of the vast Nebrodi Park area in Eastern Sicily, within the territory encompassing Enna, Messina and Catania. Along with his battles against old-fashioned clandestine butchering and illegal pasturing, he has fought fraudulent claims for EU funding. After enduring countless threats, he barely escaped a Mafia-style attempt on his life last May 17. 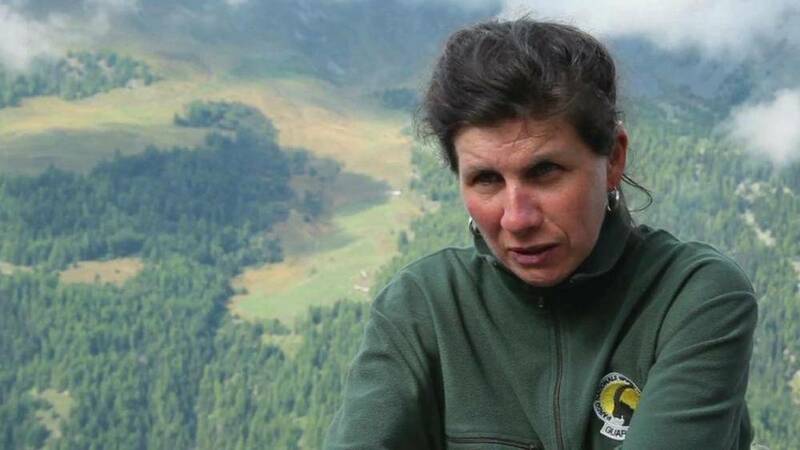 Milena Bethaz, 44, from Aosta, was a former champion of the sport of mountain running. In the summer of 2000 she realized her dream of becoming a guard at the national park Gran Paradiso, but only a few months later was struck by a bolt of lightning which killed the young woman with her. After a long period in a coma, an operation on her brain and no less than 15 years of rehabilitation, she has finally been able to return to her old job, and on July 2015 climbed 4,061 meters to the peak of Mount Gran Paradiso. 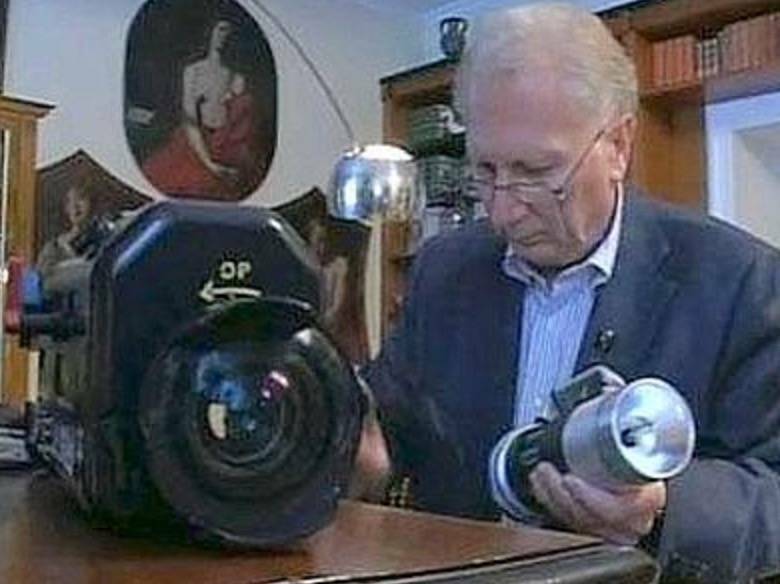 Dr. Fabio Ferro is a Roman andrologist surgeon, now 82. Former professor of newborn medicine at the , he has served at the Hospital Bambin Gesu for 35 years, but also traveled worldwide to help heal children whose lives are at risk and particularly those with genital malformations. In Tanzania he operated 100 HIV-positive children. He also operated in Mali, Argentina and Gaza. 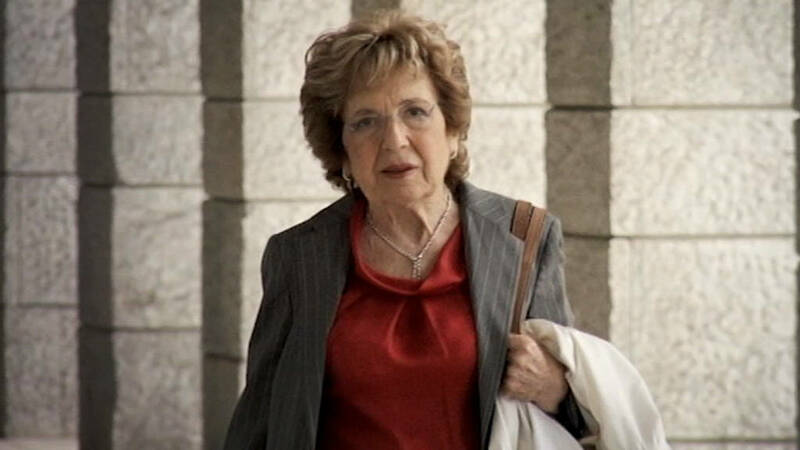 Roman citizen Sofia Corradi, now 82 and a retired professor of continuing education at the University Roma Tre, conceived of and inspired the famous Erasmus project, which has seen one million Italian youths to study abroad. Returning to Italy after studying at Columbia University in New York, she said, she was infuriated when no one in Italy would recognize her master's degree. "I promised myself that this would never happen to anyone again," she said in an interview. Until she lobbied for it beginning in 1969, study abroad was simply not recognized by Italy.